Think you know everything there is to know about Marmozets? Think again. In our latest #newnoise vid, Becca Macintyre tells us five things about the band you may (or may not) know. 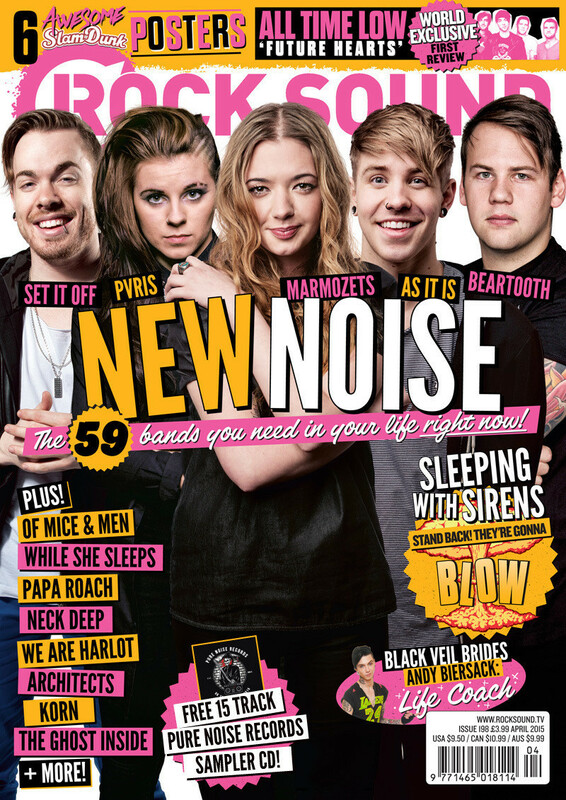 For more on Marmozets and to find out why they're one of the 59 bands we think you need in your life right now, you should really read our latest mag. That's in the shops now. Can't get to the shops? You can order it to your door or download it. EASY!